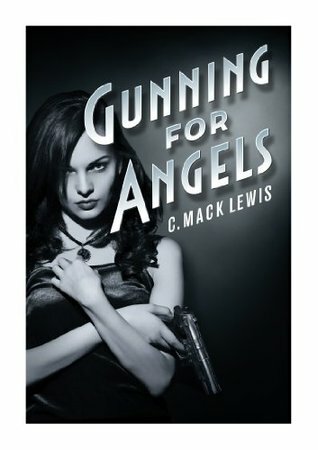 Goodreads Kindle Book Giveaway – C. Mack Lewis. Author of The Fallen Angels Series. Giveaway ends March 26, 2018.